Images by Taylor & Porter | Sponsored feature. 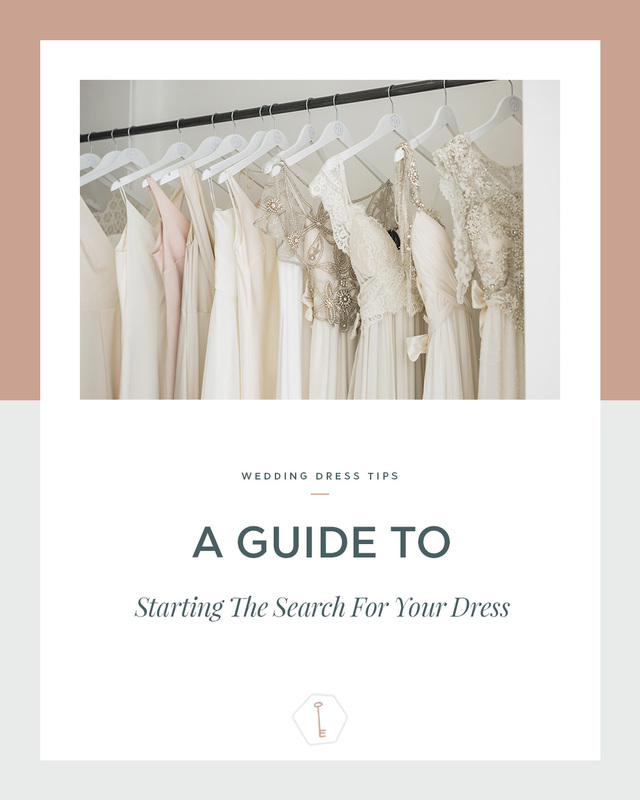 Now I know Coco is all about the venue but today we’re talking about another super important element of your wedding planning – THE DRESS! Let’s put everything else that’s on your to-do list to one side for a moment and concentrate on the most amazing shopping trip of your life. 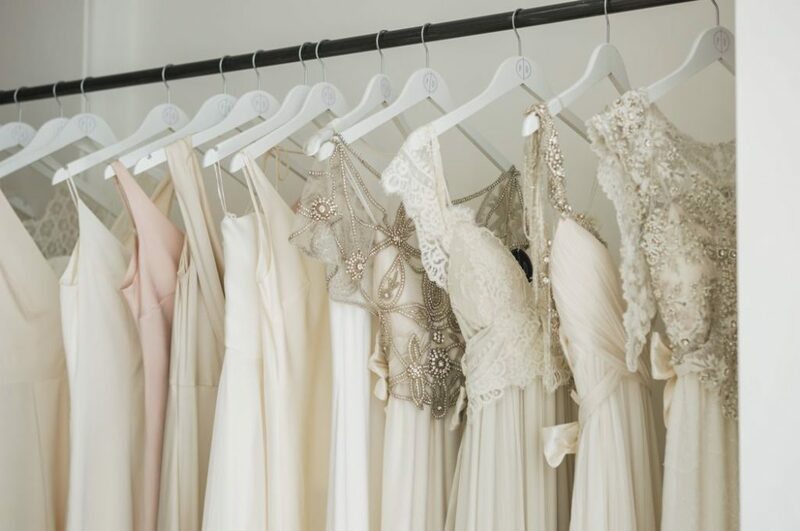 We’re starting the search for your dress right now with The Bridal Edit. If you haven’t spotted The Bridal Edit under the Plan section of this platform, then boy you’re in for a treat! 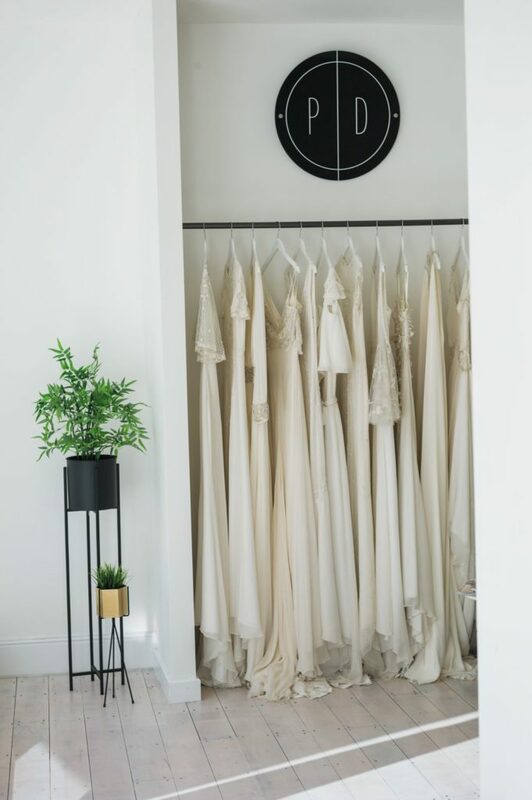 We are the UK’s first Wedding Dress Finder and, much like Coco, you can browse wedding dresses by styles such as Modern Musings and Fashion Forward! Today we have the first feature from our founder Laura and it’s a biggie. Are you ready to find the one..? So we know that you can totally rock research AND you know just where to look because you’ve here on Coco! The Bridal Edit is the name you need to know to get inspired for your wedding day look. 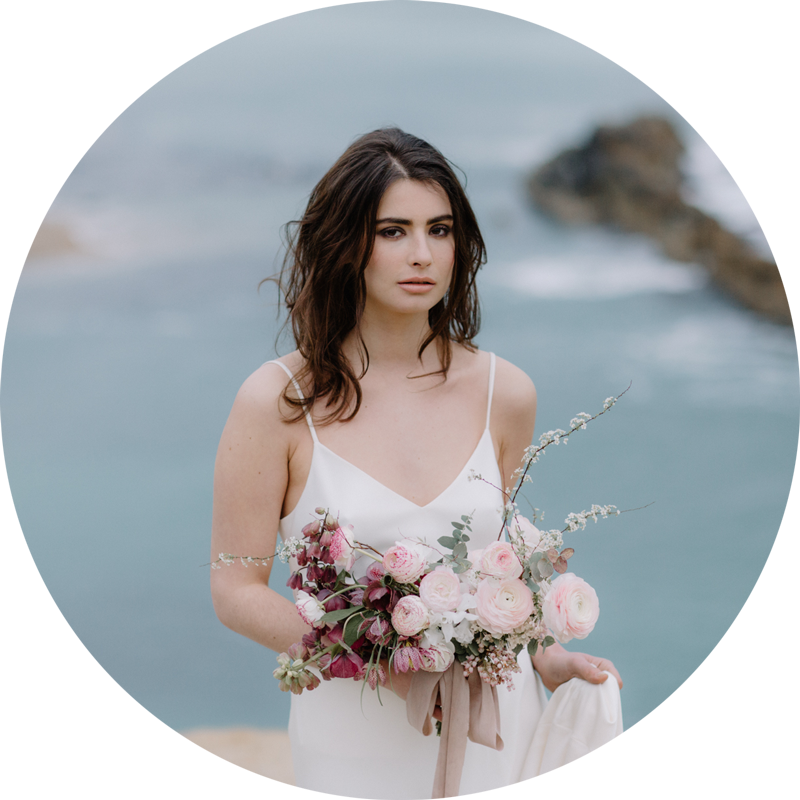 We’re all about bridal fashion so check out our handpicked edit of designers by style or brand, view the current collections (and guideline pricing for budget brilliance) and basically boss your research from the word go. Armed with your stylish ideas, it’s time to get out there and actually hit the boutiques. Hop on the designer websites and check out their lists of stockists. Then, choose the boutiques that are local to you and visit their websites and social feeds. This is super important because you want to find a boutique that you’re going to be comfortable in. 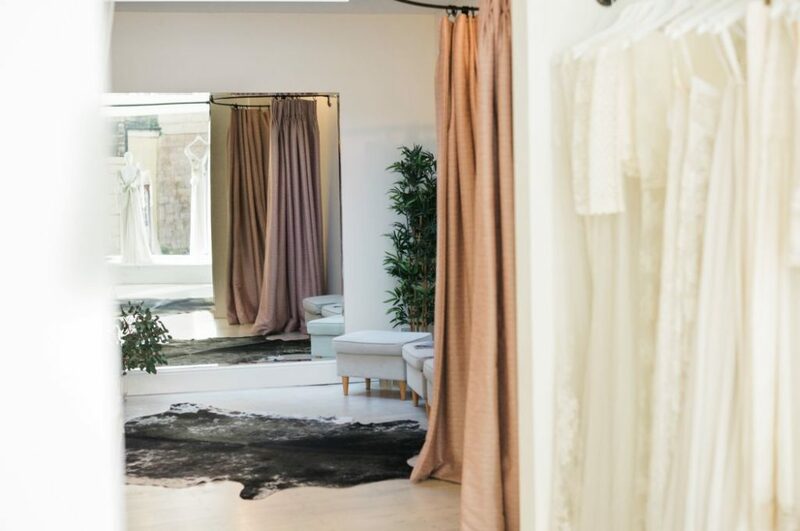 Whether you feel more at home in a cool contemporary space or a more traditional boutique, that’s your call but you want to visit a retailer that you’re going to LOVE. From the boutique’s website, check out their policy on appointments. Is there a charge for appointments..? When are they open and when suits you..? 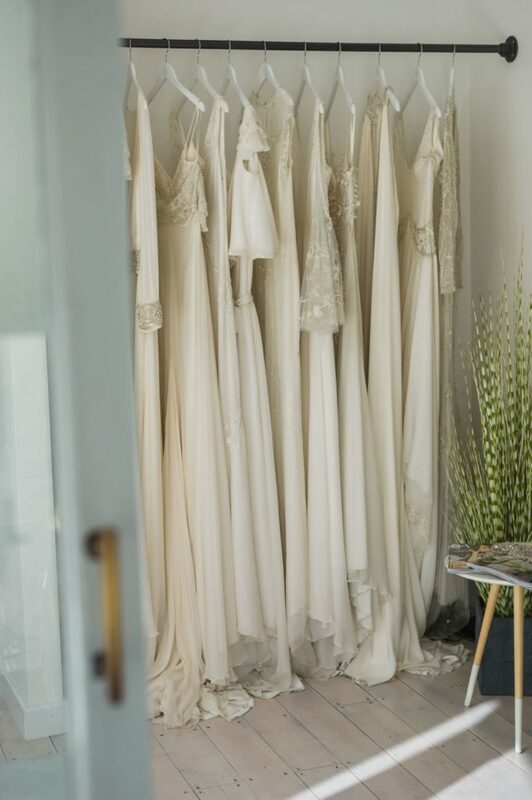 Chances are that it’s going to be easier for you and your bride tribe to start the dress search on a Saturday but weekdays are often much quieter in boutiques. 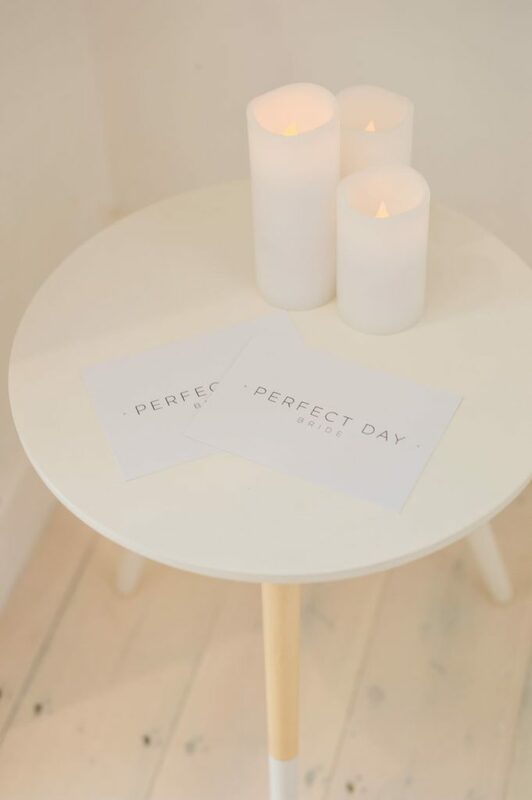 Saturday appointments can book up months in advance so get organised and be prepared for a little wait. We also have a few words of wedding wisdom for you too when it comes to arranging those all-important appointments. First up, be true to your budget. Of course it would be downright fabulous to go wedding dress shopping with a blank cheque but that’s just not how it works. Everyone has a budget to work with so as tempting as it might be to want to try on ALL THE DRESSES, it’s beyond heartbreaking to fall in love with a gown that’s out of your price range. Keep it real. Secondly, let’s just talk a bit about those appointments shall we..? Wedding dress shopping should be fun, enjoyable and a kinda beautiful experience so don’t turn it into a military exercise. Book a couple of appointments per day max and avoid packing your dress days so full that you end up tired, confused and hating the whole thing. That’s not the stuff that wedding dress dreams are made of. So you’ve got your wishlist and you’ve made your appointments, now it’s time to get prepped to shop like you’ve never shopped before. Let’s start with you shall we..? Don’t overthink what you’re wearing to your appointment but a strapless bra can be a good idea but don’t stress if you don’t have one. Boutique stylists have, quite literally, seen it all before and they’ll set you at your ease straight away. Say goodbye embarrassment and hello confidence! Also, forget about the sizing labels that you see in the sample gowns that you’re trying on. 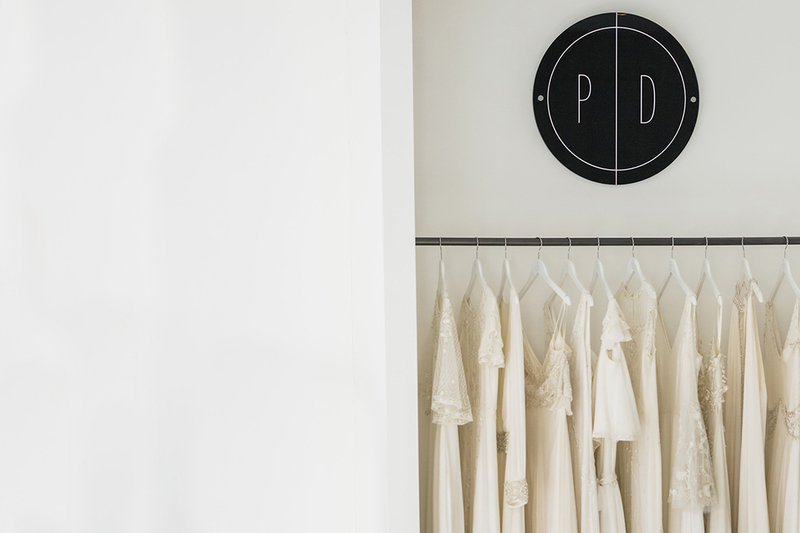 Just like our fave high street stores, wedding dresses can also differ in size and what’s on the label doesn’t matter one bit. Your dress will be tailored to you when it arrives so whatever size it arrives in won’t be the size you wear anyway. Don’t worry about charging your phone before you go either because you won’t be needing the camera function. Boutiques themselves don’t like you taking photos during your appointment for a stack of reasons but these aren’t the photos of you in a dress that you want. How you’ll look in the boutique isn’t how you’ll look on the day and a quick selfie is never going to show you at your best, however great you are with the filters. Forget the photos! You’ll definitely need to plan who you’re taking with you too. 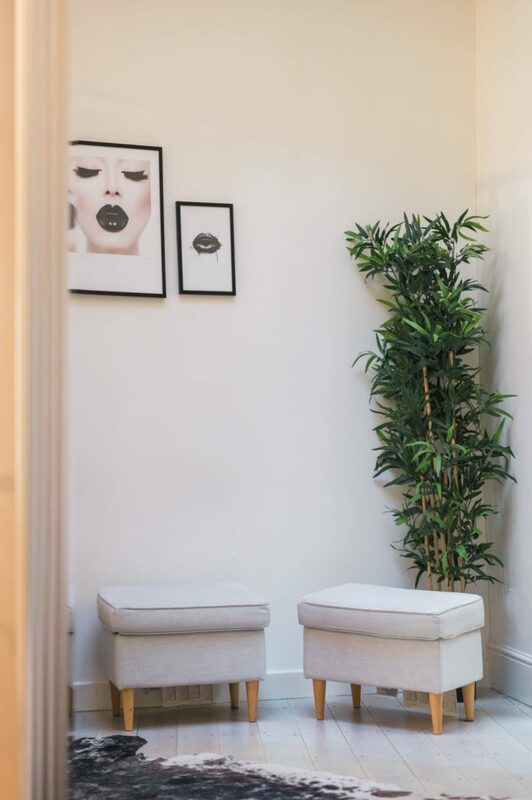 Some boutiques actually limit the number of friends and family who can attend the appointment with you and this is something we totally agree with. Trust us when we tell you that the more people tag along, the harder it will be to decide on ‘the one’. All those opinions, all those reactions, and all those people with their own view on what you should wear..? That’s not what you need. On the other hand, one or two trusted friends? That’s a big thumbs up from us. Keep an open mind during your appointment too. The dresses that you’ve fallen for online might not do it for you in real life. Or, you might see something on the rail that makes your heart skip a beat. Ask your stylist for advice because they’ll know just what makes you shine. Lastly, remember that you’re the only person who can decide whether this dress, this amazing, gorgeous, achingly beautiful dress is the one for you. Listen to opinions for sure but ultimately, this is all about you. Your day. Your choice. Your style and your personality. Keep that in mind and whatever you choose will be perfect. And that’s it. The search is over and the wait for the big day is on.